La-7 aircraft mock-up, the inscription “To the Motherland from the Gorky People” is on board. 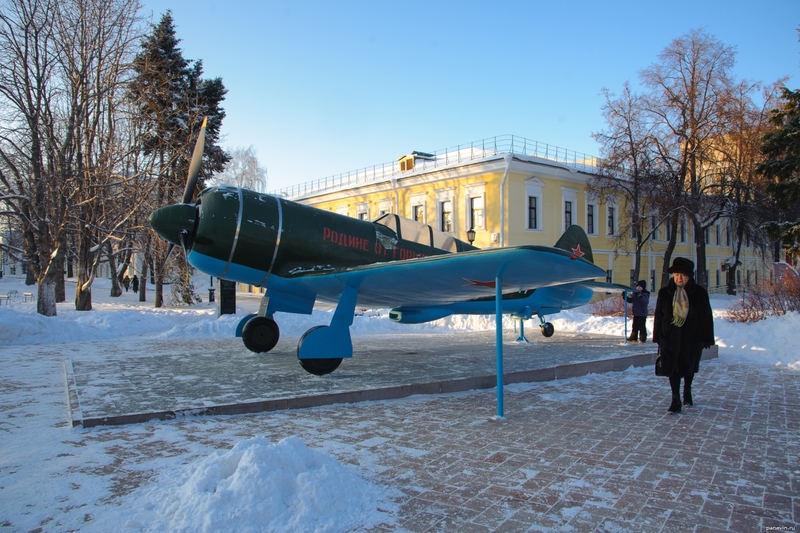 Blog, posts aircraft, Nizhny Novgorod, Nizhny Novgorod Kremlin. Nizhny Novgorod — attractions, monuments and sculptures in the photo, Nizhny Novgorod Kremlin. Nizhny Novgorod Kremlin — main sight of Nizhny Novgorod, old Russian fortress on a photos.